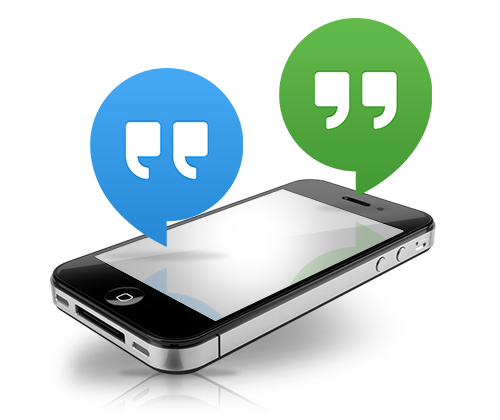 Be it via email, phone or SMS, communicate professionally to your customers through measurable channels. We currently send and manage between 1,5 and 2 million emails every month for over 200 dealerships and manufactures across all major car brands. Tracking & measurement of views and clicks. Generation of new and used car leads. We have carefully selected and trained over 150 clear speaking, professional call-center agents and execute over 200,000 outbound calls per month. Customer data updates & verification calls. Lead generation calls to increase workshop volumes and create new and used car leads. 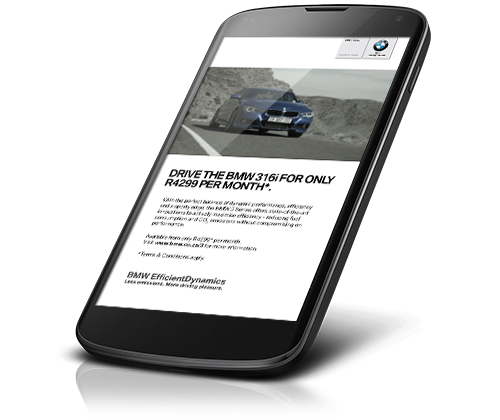 We currently manage and send over 1 million SMS's per month for over 200 dealerships across all major car brands. Tracking of any links clicked. Lead generation for used and new car sales departments. Video content is a proven winner when it comes to grabbing and increasing customer attention - now you too can take advantage of this by simply upgrading from a standard SMS to a VMS. Tracking of opens & any links clicked. Capturing leads & managing RSVP's.